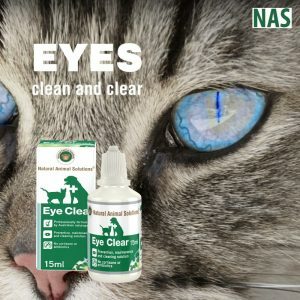 An over-the-counter alternative for itchy skin, mane and tail! If your horse is scratching and biting their skin due to irritations then ItchyScratch Equine is the topical spray you have been looking for. Soothing and cooling with a bitter aftertaste to deter further biting. 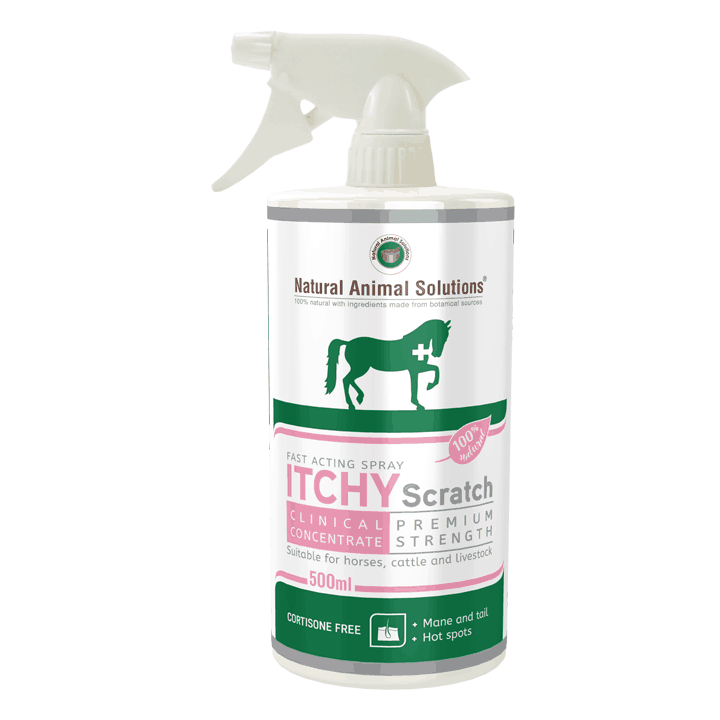 ItchyScratch Equine will NOT create photosensitivity of the skin and your horse can enjoy naked days without rugging if required. The perfect addition to your first aid kit!